Home > What is so special about Forevermark? Forevermark is the diamond brand from The De Beers Group of Companies. Each Forevermark diamond is inscribed with a promise: that it is beautiful, rare and responsibly sourced. Only one per cent of the world’s diamonds are eligible to be inscribed with the Forevermark icon. What is the Forevermark icon? The Inscription. Invisible to the naked eye, the Forevermark inscription includes the Forevermark icon and a unique number. The inscription is 1/20th of a micron deep – 1/5,000th the depth of a human hair – and is placed on the table facet of the diamond, using confidential, proprietary technology. Once a diamond’s provenance and quality have been confirmed, it is inscribed with a unique number that represents our promise: that the diamond is beautiful, rare and responsibly sourced. Only then does it become a Forevermark diamond. The inscription number is on the Forevermark identification card that accompanies each diamond and allows each Forevermark diamond to be registered in your name, as it is yours. What makes Forevermark so special to me? 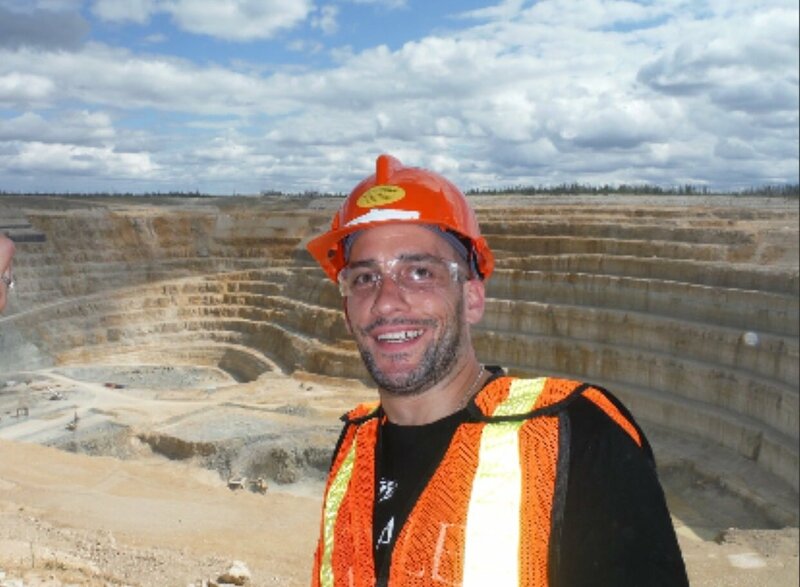 Come see Cory and talk about his journey at the Victor Diamond Mine in Canada. You can also see Forevermark diamonds and jewelry that is exclusively available at Casale Jewelers. For over 30 years, Casale Jewelers has been one of the most trusted names in jewelry in the Staten Island region. When the family from Independent Jewelers purchased Casale in 2009, they continued to establish themselves from a jewelry store that has grown with our community from a small store to a multiple brand jewelry retailer. They have served generations of families as their trusted jeweler for brilliant diamonds, beautiful fine jewelry, elegant watches, treasured gifts, custom made styles and expert jewelry repairs. Casale Jewelers is committed to make every customer “feel at home” with our personalized service and our classic to cutting edge jewelry designs. Our years of experience and services have built a legacy of integrity and trust with our customers. The mission at Casale has always been a tradition of trust, high ethical standards, knowledge of our jewelry products and services, fair pricing and value to our customers.